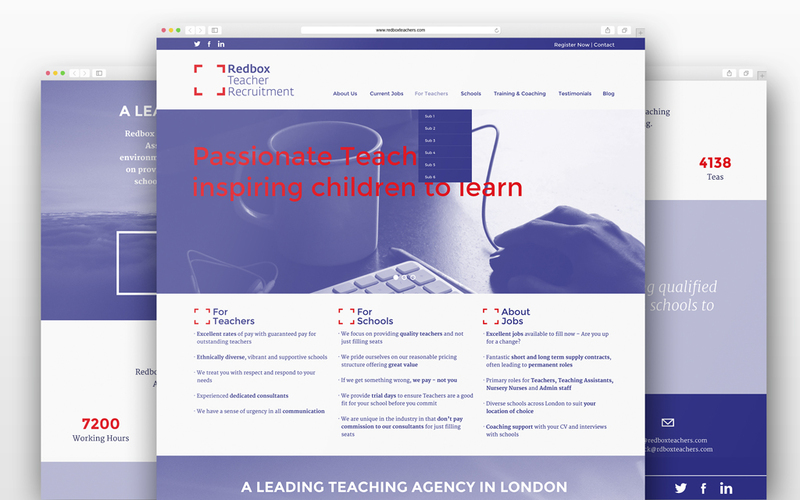 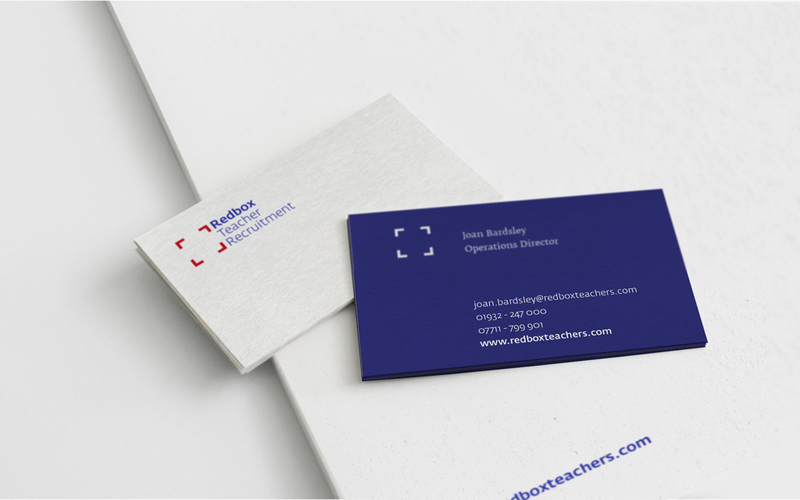 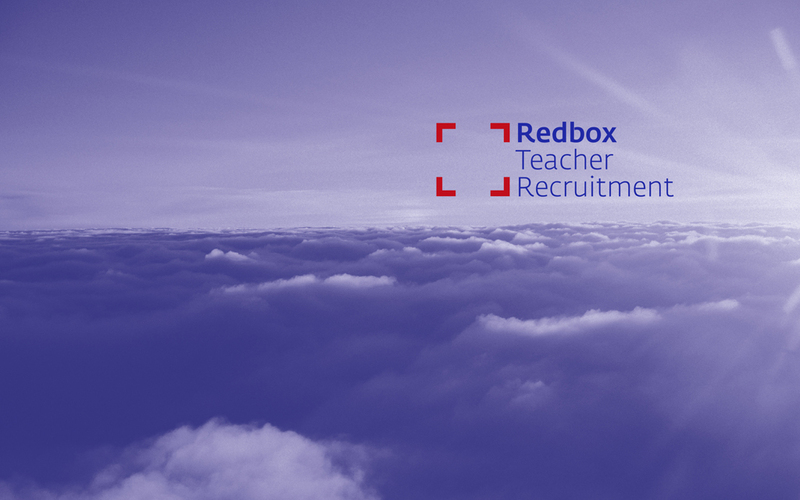 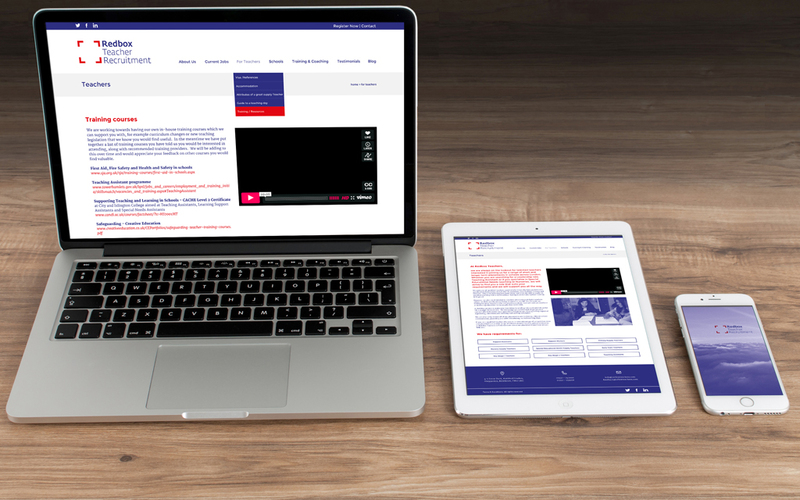 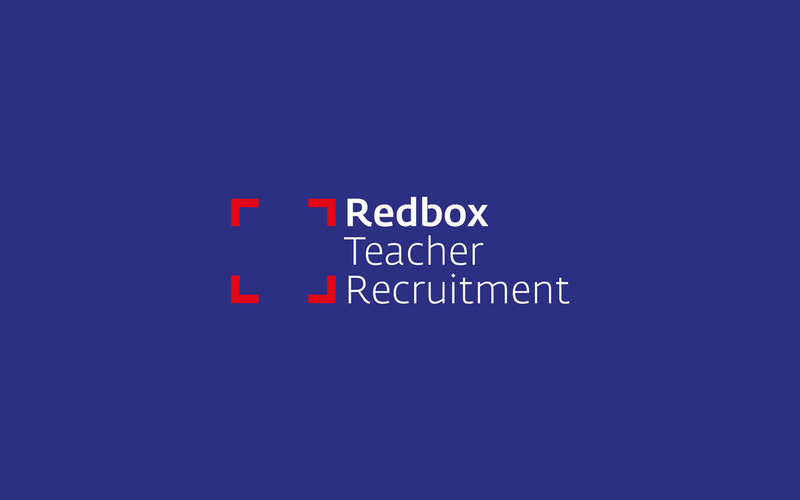 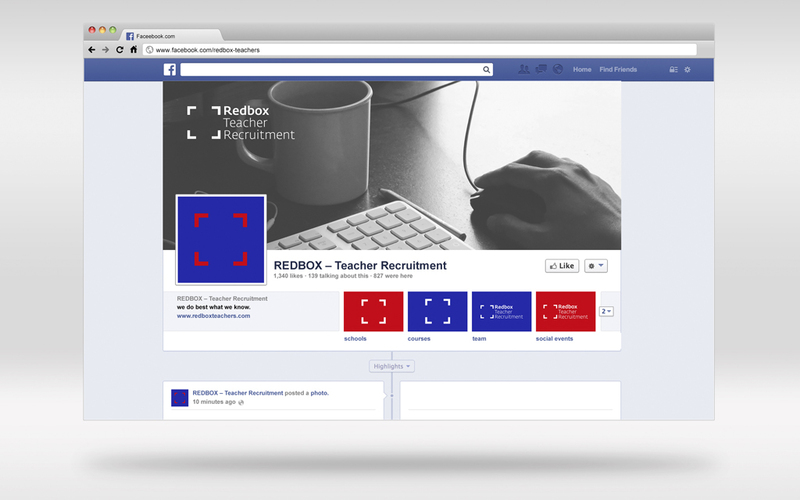 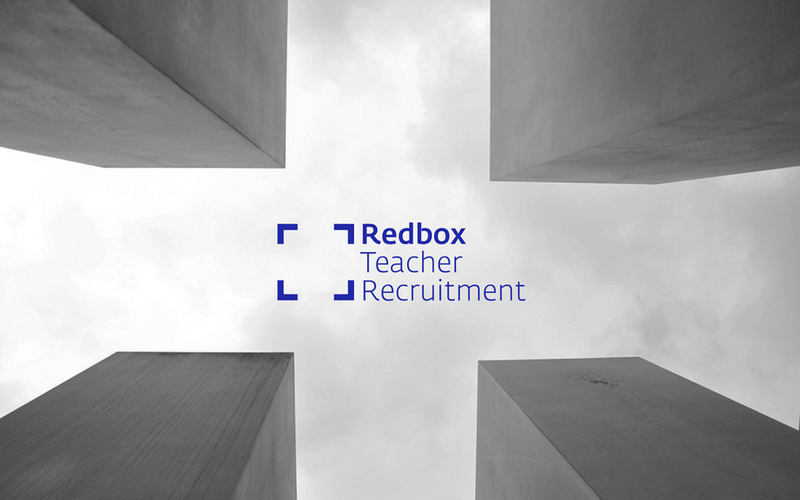 Red Box is a teaching agency in London supplying teachers & teaching assistants to primary schools located across London’s city. 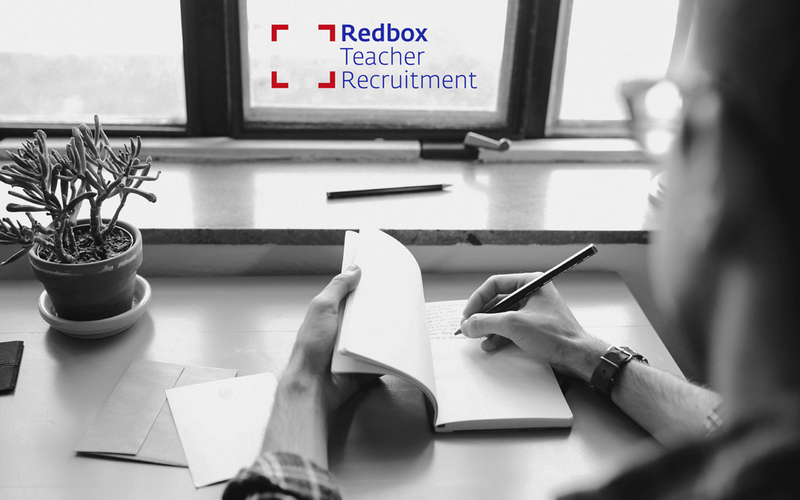 They are very efficient & serious at what they do as it concerns kids, schools, school programs, and it is indeed a list of very delicate subjects which they manage to keep on carrying very professionaly. 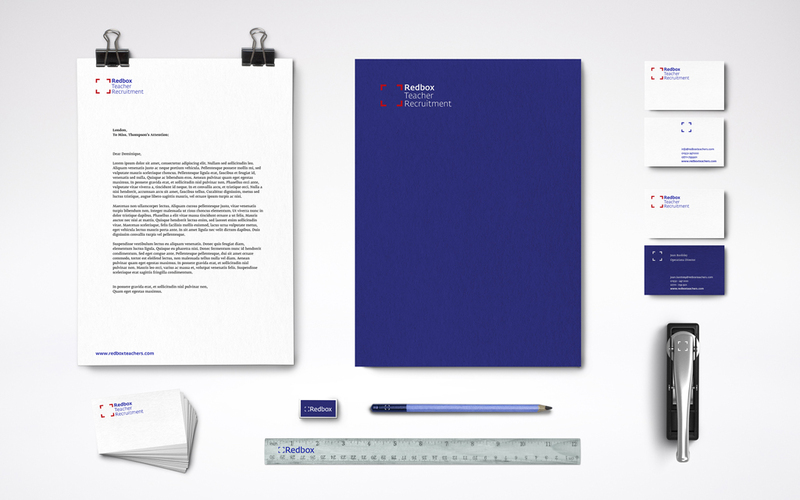 The brand identity brings out this professionalism, the colors were a synthesis of all English speaking countries, there is a specially emphasis to this open space that they create where they make possible their job, their adaptability yet consistency of their job in different schools, integrating in different programs, safe open space. 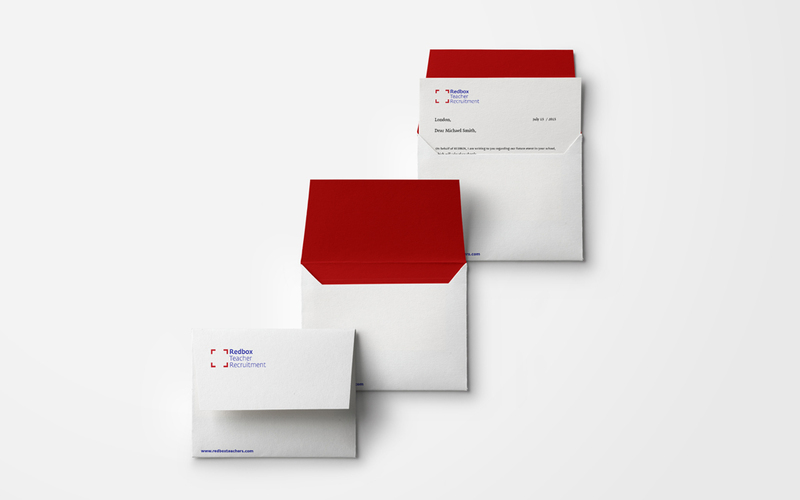 We kept it very elegant & minimal, very trustful & clean.